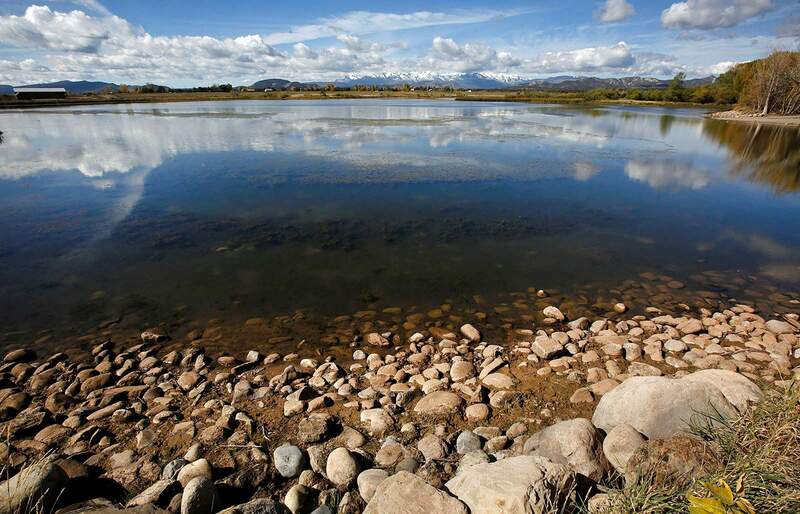 For the second time in 20 years, Pastorius Reservoir, southeast of Durango, will be drained because someone illegally stocked it with northern pike, an invasive species considered highly dangerous to native endangered fish. For the second time in 20 years, Pastorius Reservoir will have to be drained because someone illegally stocked it with northern pike, an invasive species considered highly dangerous to native endangered fish. Jim White, an aquatic biologist for Colorado Parks and Wildlife, said northern pike are voracious predators that takeover waterways, pushing out native razorback suckers, humpback chub, bonytail and Colorado pikeminnow. Stocking northern pike in Pastorius Reservoir carries the risk of the fish escaping downstream into the Florida River and, potentially, into the Animas River where those endangered species live. As a result of the illegal stocking, the reservoir, a popular local fishing spot located about 10 miles southeast of Durango, will be drained likely at the end of October or early November. To keep the northern pike from escaping downstream, White said a screen will be placed at the point of release at the dam. This is the third time wildlife officials have found that someone illegally stocked northern pike in Pastorius Reservoir and the second time the lake will have to be drained as a result. White said northern pike are generally considered fun to catch, which is why they are preferred among anglers. But, he said there are abundant northern pike in nearby Vallecito and Navajo reservoirs. “It’s not hard to find northern pike around here, so clearly, it’s probably somebody that lives in the area that likes to have pike fishing opportunities close,” White said. Anyone caught illegally stocking lakes and reservoirs with fish faces up to a $5,000 fine, loss of hunting and fishing privileges in the state and may be held liable for the cost of eradication or removal. The last time Pastorius Reservoir had to be drained because of illegal northern pike stocking was 1998, White said. Within months, northern pike were found stocked again. However, the fish ultimately died because of a “winterkill,” when ice and snow on top of the lake cut off sunlight, and therefore oxygen. Northern pike were found illegally stocked once again in Pastorius Reservoir in 2015. Working with the Florida Consolidated Ditch Co. this year presented the opportunity to drain the reservoir, White said. Calls to the Florida Consolidated Ditch Co. were not immediately returned Friday afternoon. Usually, water managers with the Florida Consolidated Ditch Co. send water downstream in late fall from Lemon Reservoir, farther upstream of Pastorius Reservoir, to fill livestock ponds. 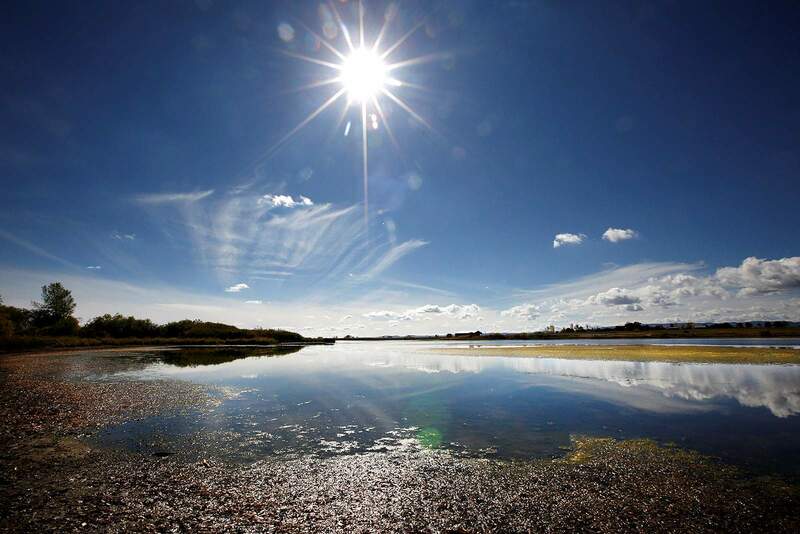 But because of the drought in the region, draining Pastorius Reservoir allows water managers to keep water in Lemon Reservoir, a more preferable option as Lemon Reservoir hovers around 10 percent capacity. It is likely Pastorius Lake will be refilled sometime next spring. 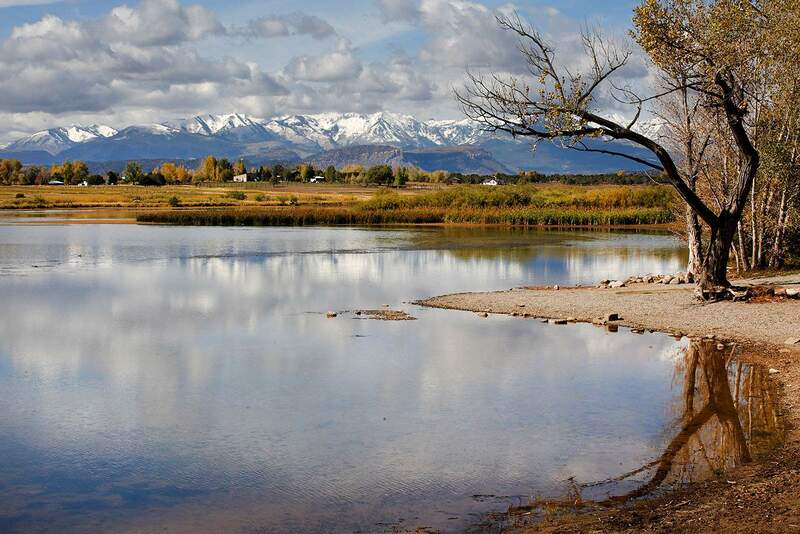 Then, Colorado Parks and Wildlife will restock the waterway with rainbow trout, largemouth bass, black crappie and bluegill fish. In the meantime, CPW has lifted the bag and possession limit on trout, bass and bluegill until April 1. Under current regulations, there is no limit on catching northern pike.